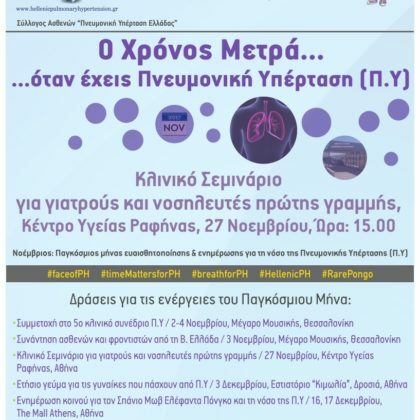 Πανελλήνιος Σύλλογος Ασθενών με Π.Υ. 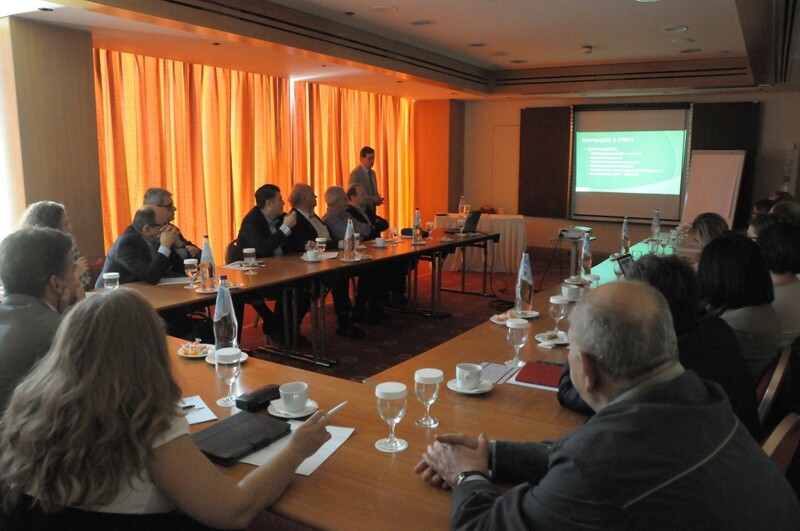 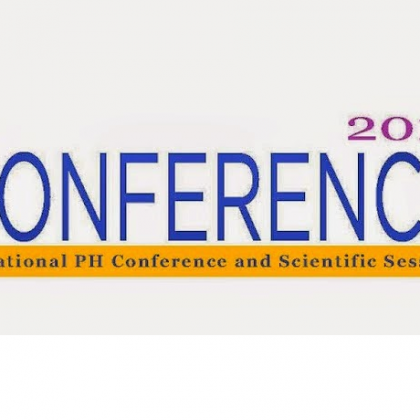 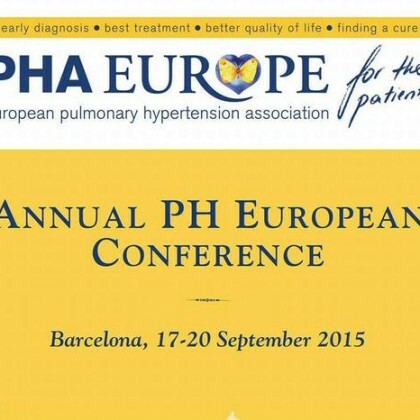 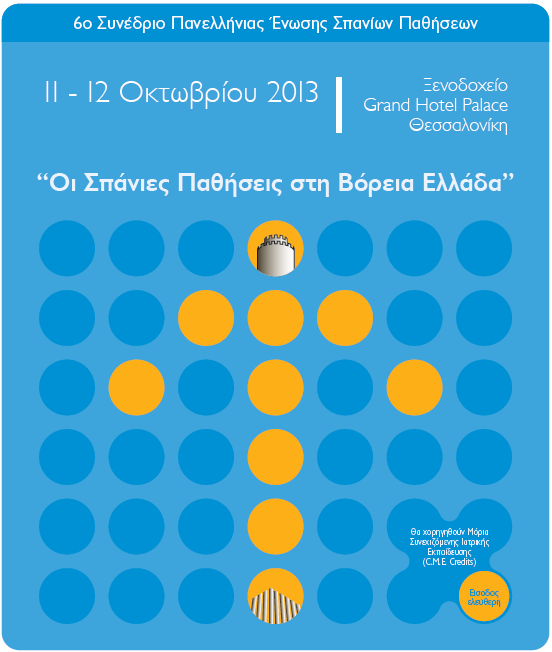 Hellenic Pulmonary Hypertension — H.P.H. 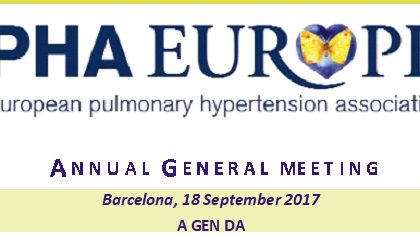 is a non-profit association established in 2013 by patients with the rare disease of pulmonary hypertension. 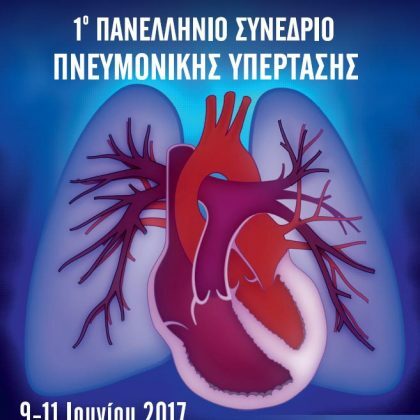 Our mission is to represent Greek patients with pulmonary hypertension, protect their legitimate rights and ensure the provision of optimal healthcare services, as well as to raise awareness and inform the general public about the disease in order to achieve early diagnosis and timely initiation of treatment.